The 1970’s witnessed a massive change in the landscape of horror cinema. This was horror for a post-Vietnam world. The atomic age horrors were gone. Ancient ruined castles and Gothic chillers simply didn’t scare people anymore. People were afraid of the real world; the modern world. They were afraid of people and of themselves in a way they never had been before. Many of these changes came in the horror movies of 1974 where a few films seemed to mark the beginning of that movement. Some of the movies that were made at this time helped define the genre for the next forty years. Here are some of the best examples. Dealing with fears of unwanted pregnancy, not being certain of a baby’s condition while it is in the womb and of course abortion, It’s Alive is a topical and campy monster movie. It’s directed by Larry Cohen, who would make a career out of that kind of film, going on to direct movies like The Stuff and Q: The Winged Serpent as well as two sequels to It’s Alive. While the concept of a newborn baby that turns out to be a rabid monster might be inherently cheesy, it’s nonetheless scary. Two things that really help this one along are legendary composer Bernard Hermann (best known for his incredible score for Psycho) and the effects work of Rick Baker (who would later win the first makeup Oscar for An American Werewolf in London). It’s Alive feels very much like an ’80’s movie. In many ways it was a precursor to the tongue-in-cheek, FX-driven horror films that would follow in the next decade. A year before The Rocky Horror Picture Show emerged on cinema screens, Brian De Palma helped bring the horror musical to the screen. 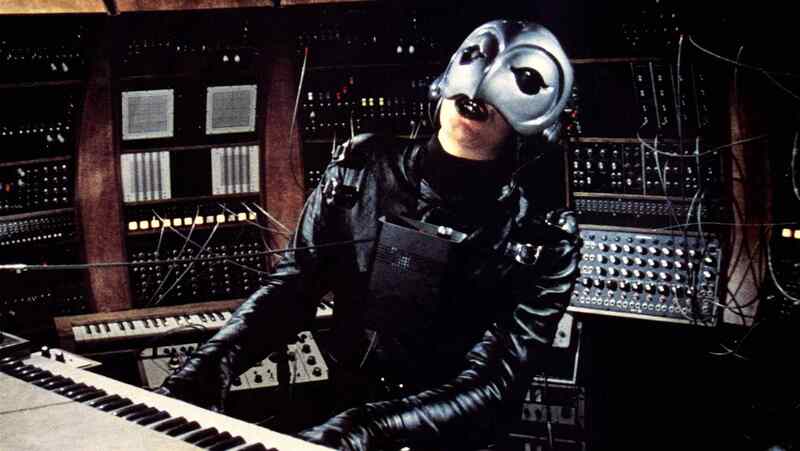 Not that this film is better than that, of course, but the horror musical is a large and widely unnoticed corner of the genre and De Palma’s Phantom of the Paradise is one of the foundations of it. It’s an update on The Phantom of the Opera, albeit a very different one. The movie was not in any way a hit when it was originally released. In fact, it’s reception was pretty terrible. But over time it began to develop a cult following until it was finally seen as a work of art. This is a vaguely supernatural retelling of Phantom of the Opera driven mostly by style, which there is an abundance of with De Palma at the helm. Deranged is an unsettling movie based on the life of serial killer Ed Gein. It’s not the only horror film that year to take such inspiration, but we’ll get to that. 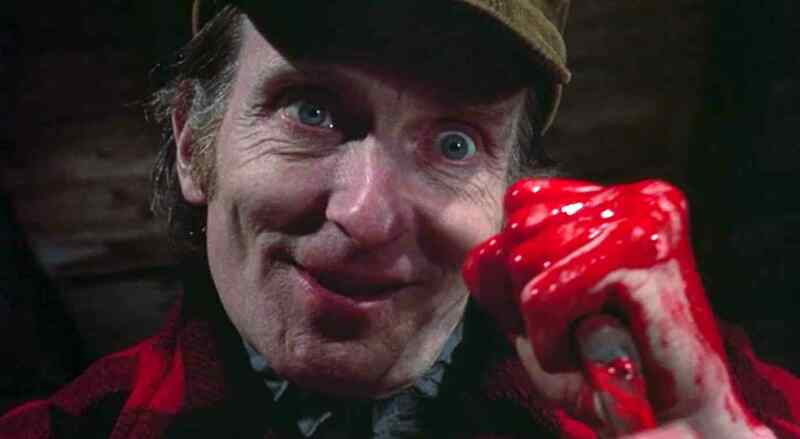 This movie has a large focus on the delusional mind that would commit the kinds of acts that Gein did. It was one of the first horror movies to make the killer the protagonist of the film and tell the story through his perspective, an influence that can be felt in films from Henry: Portrait of a Serial Killer to American Psycho. The fictionalized killer here is Ezra Cobb and he’s played to chilling perfection by Roberts Blossom (Christine). Ezra lives with his overbearing mother who has raised him to believe that women are nothing but sinful and evil. Even after he kills her, Ezra digs up her body and talks to her as though nothing ever happened. This is a violent and disturbing movie that has an exploitative tone but will nonetheless stay with you after the credits roll. Halloween and Psycho get the credit (and both certainly deserve it) but more than any other film, Black Christmas may be the movie that inspired the modern genre. It takes place in a sorority and introduced a young cast of characters for audiences to identify with. The movie even beats When a Stranger Calls to the punch, as the killer repeatedly calls the girls and the calls are revealed to be coming from inside the house. When we reach the end of the film, there’s so much that appears to be cleared up. But then the killer just disappears back into the house, waiting for new victims. Echoes of this can be felt in Halloween, with Michael Myers getting up and disappearing after being presumed dead. But in Black Christmas the killer was never caught. We never even find out who it is. There are so may mysteries left at the end of the film, but the success is in the fact that the picture still feels complete. In some ways, The Texas Chain Saw Massacre is an embodiment of the entire decade. It is all of the fear and panic and insanity of the seventies boiled down into one film. Everybody tries to find logic in this picture and everybody thinks they have a different idea of what it’s really about. But more than anything else, the movie is about what’s on the screen. 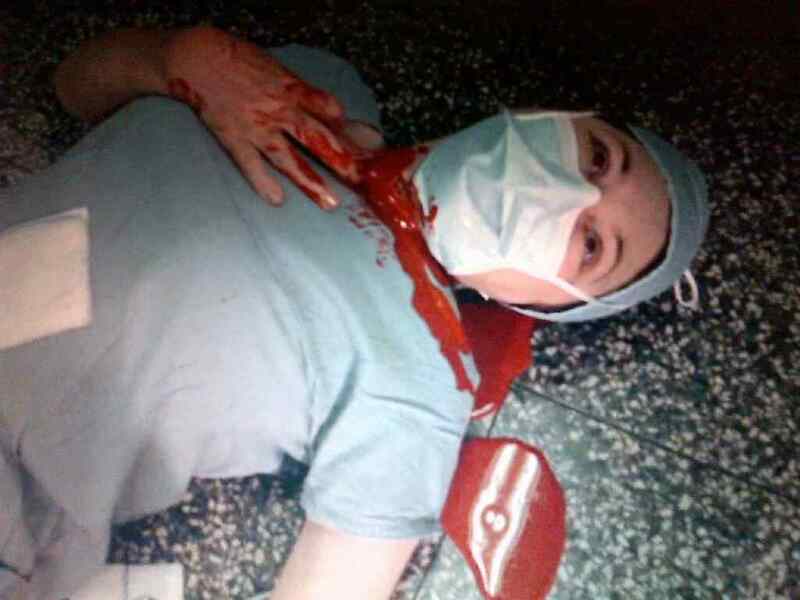 It’s a true portrait of insanity, and much of that has to do with the conditions suffered by the cast and crew while making the film. This movie feels like it’s really happening, but it doesn’t look like a snuff film. It has a raw, documentary style, but it still looks like a film. Yet it continues to convince audiences that not only could it happen, but that it actually did happen. Countless people have claimed to know somebody who went through it, one of the family members of the victims, or even (and this one is most common) know someone who shared a cell with Leatherface himself. That’s the lasting power of The Texas Chain Saw Massacre, it went beyond tricking audiences into believing it was real for ninety minutes to making them believe it was real for forty years. What is your favorite horror film from 1974? Let us know in the comments section below!